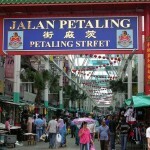 ♦ The Malaysian peninsula: We arrived (and departed) Kuala Lumpur, and spent roughly 10 days there. ♦ Borneo: This second half of the trip also lasted around 10 days. Although we enjoyed pretty much everything about Malaysia & Borneo, there were a few gems which really made this trip special for us. 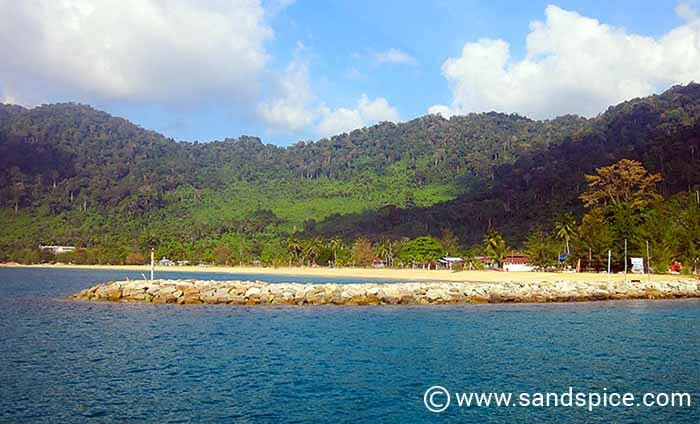 Although not easy to get to, Tioman Island is well worth the visit, and a definate highlight of our trip. 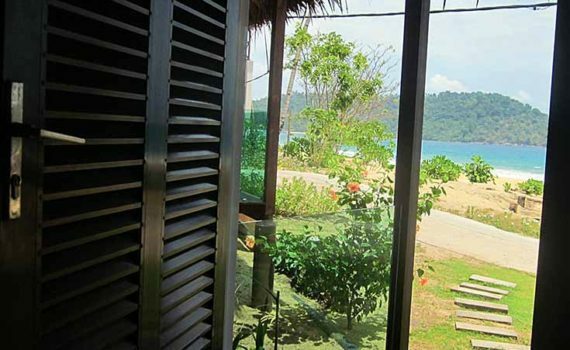 If you enjoy tasty local food, a relaxed environment and stunning beach and jungle views, then this is the place. Juara Beach, on the far side of the island, can only accommodate a limited number of visitors at any given time. This maintains the balance between locals and visitors, and ensures that the area never gets overcrowded. The Borneo Tempurung resort, located a few kilometers from Kuala Penyu, is also quite well off the beaten path. 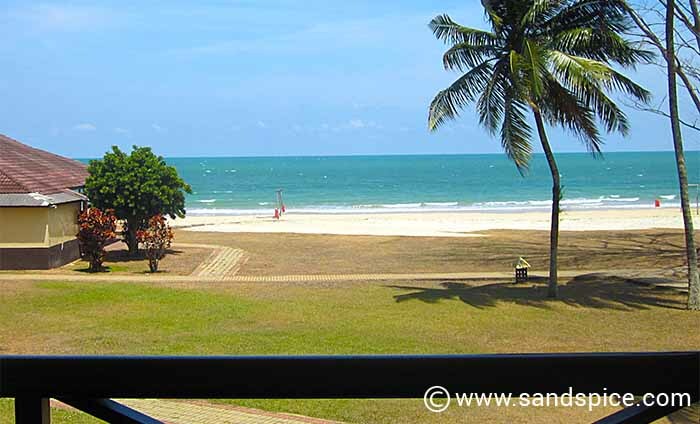 If you want to enjoy the huge, secluded beaches of this part of Borneo, then this is the perfect location to do it. You won’t find much in the way of shops or restaurants, or any other distractions for that matter. For most of our stay, we were the only guests at the resort, and we were well fed and looked after. 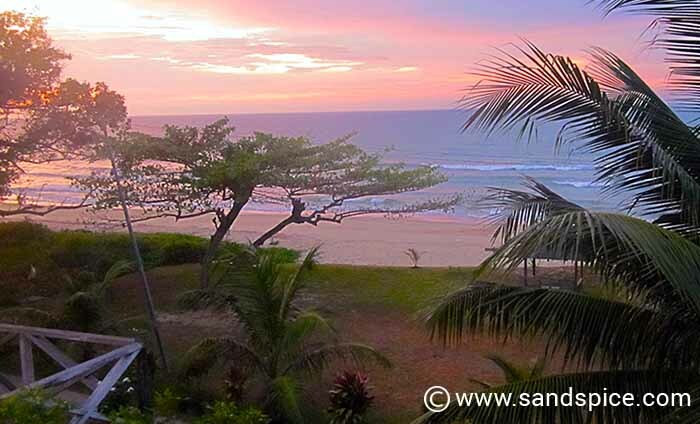 If you tire of the jungle and beaches, you can arrange a variety of full-day excursions from here. 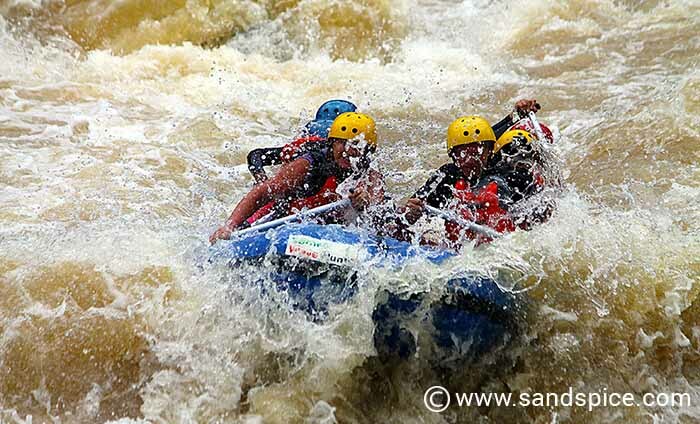 White Water Rafting, on the Padas river, is one of the excusions you can arrange if you’re staying in or around Kota Kinabalu. This is a highly recommended activity, if you’re reasonably fit and are up for some thrills (and spills…). The only downside is that you’ll be too engaged in the rafting to appreciate the fabulous jungle canopy that the river rushes you through. 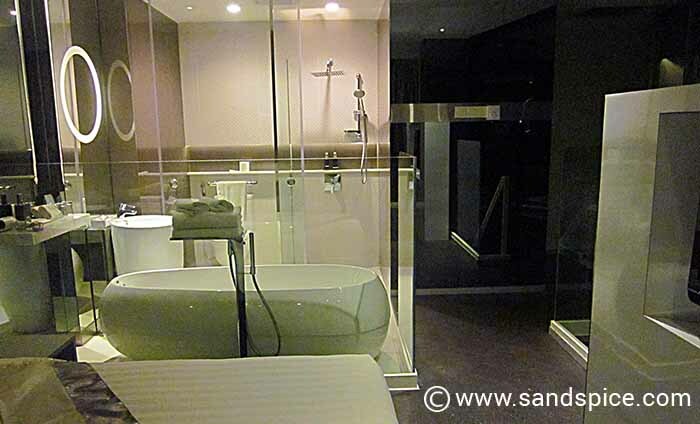 I can’t guarantee that you’ll be as lucky as we were, but on arrival in Kuala Lumpur at the Vivatel hotel – due to a full house – we were upgraded to their most expensive accommodation – a Duplex Suite normally priced at €360 per night! The suite was equipped with all mod-cons, 2 wall-mounted TVs, living room and kitchen, 2 super modern bathrooms, internal staircase linking the living and sleeping areas, and even 2 entrances on different floors. Considering we only paid €55 for this, we couldn”t think of a better way to end our trip. To be honest, we experienced no major negatives during our travels. However, in a few cases we could have made better choices. We understood that our hotel in Mersing would be low-budget. However, we were so uncomfortable with the state of the bed and bathroom we decided not to undress or wash there. The flimsy lock on the door made it feel very insecure. The ground floor was also a drinking hole for the local men, so could be a little daunting for females travelling alone. The pervading stench from the open sewers throughout Mersing made our stay pretty miserable. 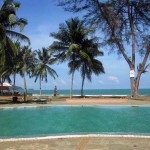 If ever we visit Tioman Island again, we’ll try to avoid staying overnight in Mersing. If you plan to stay in Sepilok, book early and book the Borneo Nature Lodge. The Sepilok Jungle Resort cost us €37 per night, including breakfast, but this was the worst breakfast of our trip. The sudden disappearance of Malaysian Airlines flight 370, travelling from Kuala Lumpur to Beijing, brought our planned trip suddenly into perspective. We also were booked to fly Malaysian Airlines from Kuala Lumpur 6 days later, and my wife was never a keen flyer. Mount Kinabalu is one of the tallest mountains in South-East Asia, situated in the Kinabalu National Park. With an 8-kilometre climb, it takes two days to ascend and descend. The idea is to reach the summit in time to enjoy the spectacular sunrise views. Instead of the grand Legend Resort, next time we would choose to stay in one of the more modest bungalows – such as the Payung Guest House. 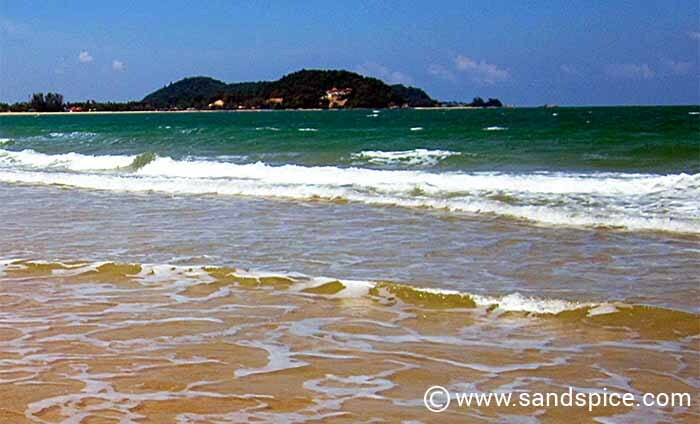 These are located further up the coast, in Cherating itself. 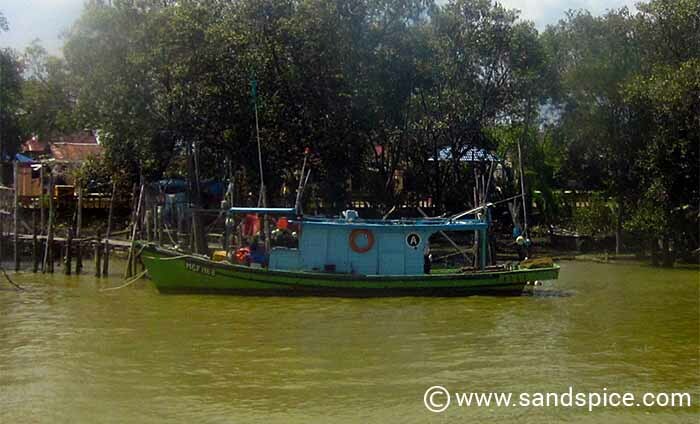 We travelled to Sandakan primarily to see the jungles and wildlife in and around Sepilok. If we had more time (and budget…) we would have liked to spend some time in Sandakan, visiting the town and snorkeling around the local reefs. 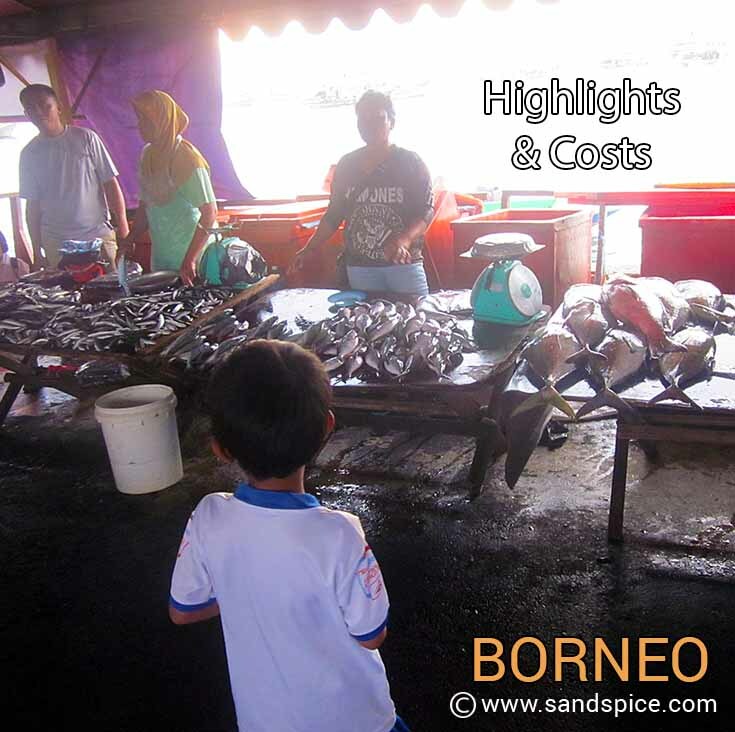 Our original budget for this trip through Malaysia and Borneo was €1,861 per person for 21 days. 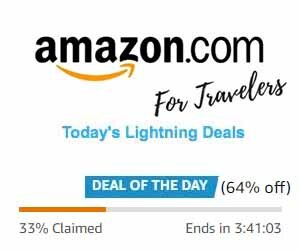 This was based on the cost of international flights (KLM from Amsterdam at €521 per person) and domestic flights (Malaysian Airlines: 3 one-way flights for a total cost of €171 per person). Getting to Amsterdam cost an additional €131 per person – return fares with one of the European budget airlines. Our daily budget for Malaysia was €50 per person – to cover all daily costs including accommodation, transport and food. We had to find accommodation for 19 nights and planned to vary our modes of transport to keep it interesting. We prebooked all of our accommodation (19 nights) for a total cost of €429 per person based on 2 sharing. This usually included breakfast. Our actual costs were somewhat better than we’d estimated, at €1,671 per person (€3,343 combined). By a good margin, this was not the cheapest trip we’ve made to South East Asia. However, considering all that was included we were very happy with the results, and would definately return.